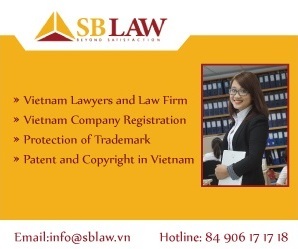 Our skilled and experienced banking lawyers and consultants with professional ability to access banking and finance policies and practice in Vietnam are equipped with powerful research methodologies and innovative thinking to provide fruitful business results. The benefit that SBLAW deliver to our clients including to identify and quantify potential risks of credit transactions, assistance in formation of banks, branches or its representative, banking policies study, structuring loan transaction, preparing and reviewing loan contracts etc. 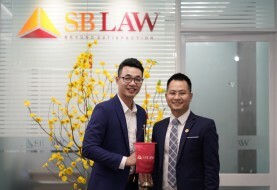 SBLAW’s client in the field of finance and banking includes Industrial and Commercial Bank of China – Hanoi Branch, Military Joint Stock Commercial Bank, DBS Bank; Agricultural Bank Insurance Joint Stock Corporation, PetroVietnam Finance Corporation etc. 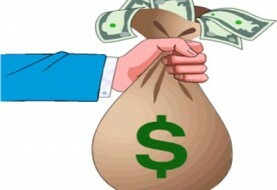 – Advising a Vietnamese bank to loan an amount of USD 500,000. Our legal services include analysis of project risks, mortgage consultancy, loan agreement draft. – Advising a bank in Vietnam regarding bank guarantee for the capital contribution amount of USD 1,000,000. 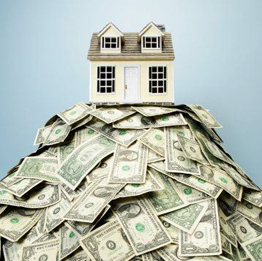 Our legal services included analysis of project risks, mortgage consultancy, loan agreement draft. 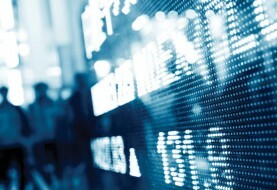 – Advising a company regarding its restructure from a financial institution to a Commercial Bank. Our consultancy included performing feasibility research of the project, advising on legal framework of Vietnam, obtaining precedent and opinion of the Prime Minister and related authorities.